Welcome to Armstrong School of Dance located in Ithaca, New York. 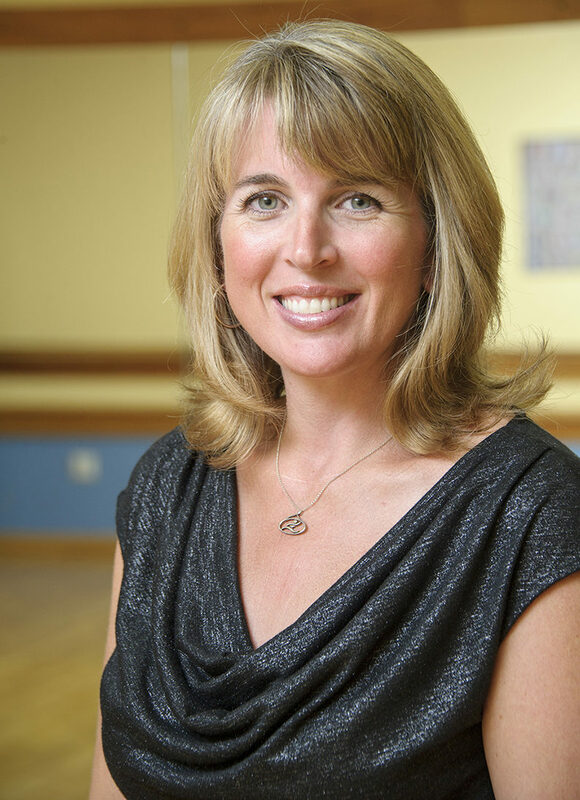 The Armstrong School of Dance opened in 1994 by owner and head dance teacher Karen Armstrong Gorsky who is celebrating her 25th year in dance education! Karen has studied ballet, tap, jazz, lyrical and hip hop styles of dance for over 35 years throughout the Northeast including Boston and New York City performing professionally for five years. She was also the recipient of the Gus Giordano jazz dance scholarship in Chicago. In 2004 Karen was the recipient of the Best Small Business Person of the Year in New York State presented by the President of the United States, George W. Bush. Under the direction of Karen, the ASD dance team has participated in over 80 Regional and National level competitions, bringing home a multitude of first, second and third place Awards as well as Entertainment and Choreography Awards. 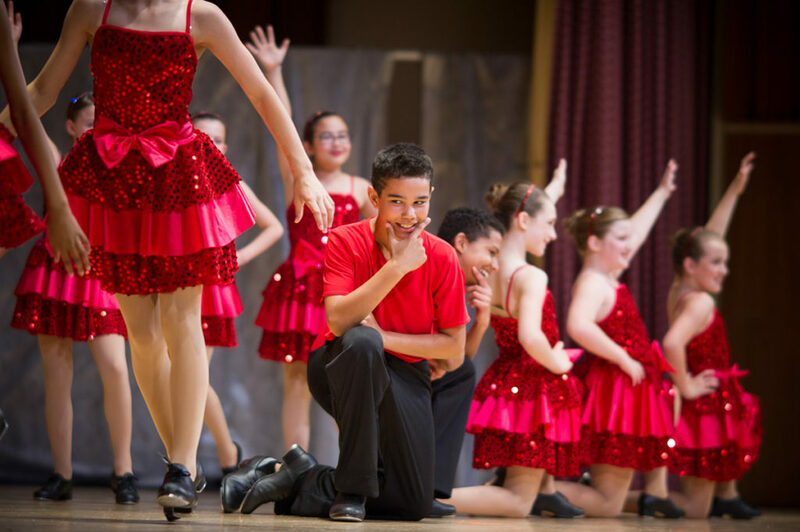 Dancers at ASD have participated in numerous community performances including locally the Family Reading Partnership Book Fest, Cystic Fibrosis Benefit Christmas Show and nationally the Macy’s Thanksgiving Day Parade in New York City televised on NBC just to name a few. Our Teachers are certified through many national dance teachers associations. Armstrong School of Dance offers classes for children ages 3-18 in ballet, tap, jazz, lyrical/contemporary and hip hop styles of dance. It is our heartfelt desire to provide an atmosphere that develops a high level of self-esteem and confidence. 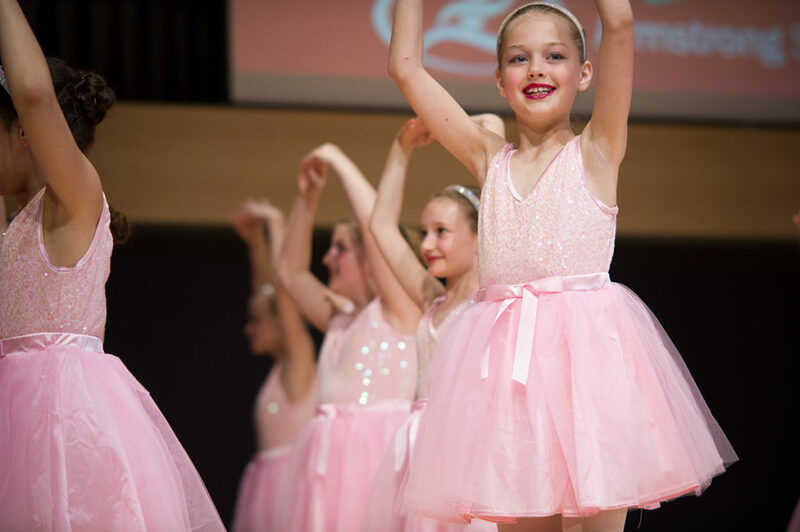 We provide a positive and encouraging environment in which to learn life lessons that can be carried with the dancer through their personal and group goals and achievements. 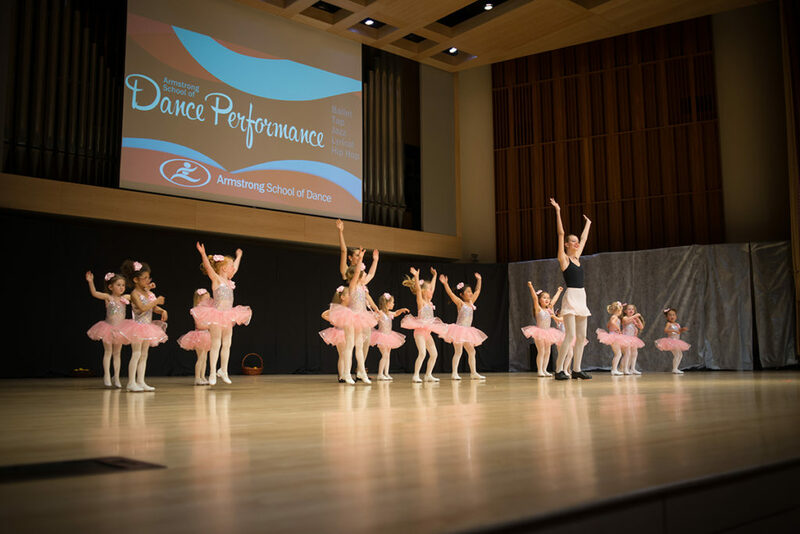 Armstrong School of Dance has a September-May season that ends with a year-end performance at Ithaca College to celebrate the dancers many accomplishments made throughout the year. We also offer summer classes and camps. Come join us for a rewarding extracurricular activity, the young dancers body is a most fragile and important instrument that deserves only the safest instruction. Please call, email or stop by for a visit. 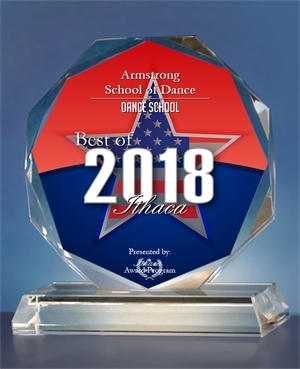 We are pleased to announce Armstrong School of Dance was chosen for the 2018 Best of Ithaca Awards in the category of Dance School!